This comment is neither profane, nor spam. I would really love this, awesome! 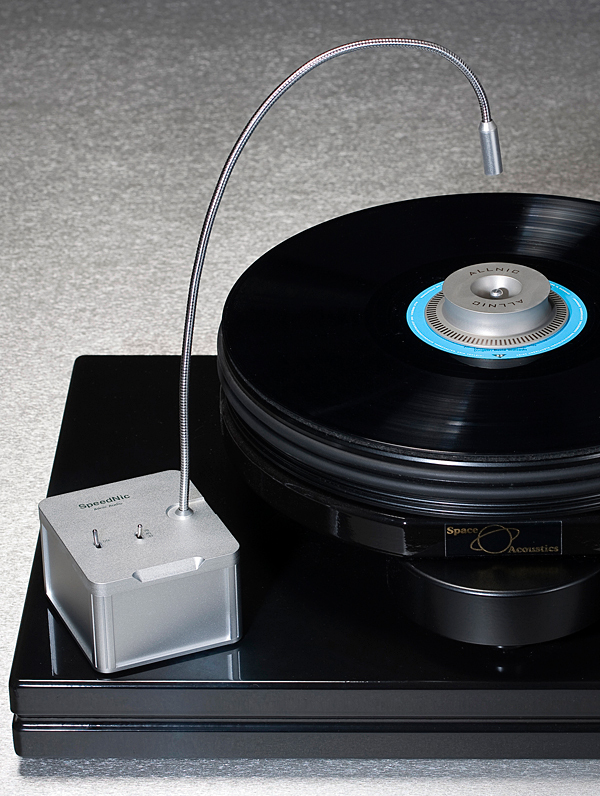 This is a must for any analog audiophile who loves fine craftsmanship. It would definitely complete my setup. I used to have something like this, only less sophisticated. Looks interesting. I like the ability to measure speed while a record is playing.